KAMPALA – The Tanzanian Football National team, Taifa Star will arrive in the country at 04:00pm EAT as confirmed by Tanzanian Football Association. This follows the arrival of their advance team on Monday to book the hotel as well as assess any other conditions deemed necessary for their comfortability. The team will be received by FUFA officials who will in turn accompany them to their accommodation facility which still remains a mystery. Tanzanians is expected to train at Mandela National Stadium on Friday evening (during the exact match time) as stipulated by the CAF match regulations. Led by Nigerian legend Emmanuel Amunike as head coach, the Tanzanian contingent of players will be spur headed by the inspirational captain Mbwana Ally Samatta who plays for RC Genk in the Belgium top tier. Samatta comes to the game with a rich vein of form having scored a hat trick for Genk in their latest Europa qualifying match. The Tanzanians make the trip minus the services of several other key players; six from Simba (Shomari Kapombe, Jonas Mkude, Erasto Nyoni, Hassan Dilunga, Shiza Ramadhan and lanky deadly forward John Bocco alongside Yanga’s Feisal Salum who were sidelined after failing to report for training on the expected day. Amunike thus summoned other new faces as Salum Kihimbwa, Salum Kimenya, Kelvin Sabato, Paul Ngalema, Alla Abdukadir, Frank Domayo and David Mwantika. However, the Taifa Stars have other foreign based players as Hassan Kessy, who plies his professional trade with Zambian top tier club, Nkana Red Devils, Abdi Banda (Baroko FC South Africa), Himid Mao (Peterjet Egypt), Simon Msuva (Al Jadida Morocco), Rashid Mandawa (DBF Botswana) and Farid Mussa (Tenerife Spain). Currently, Uganda Cranes lead group L with three points after a slim 1-0 away victory to Cape Verde. 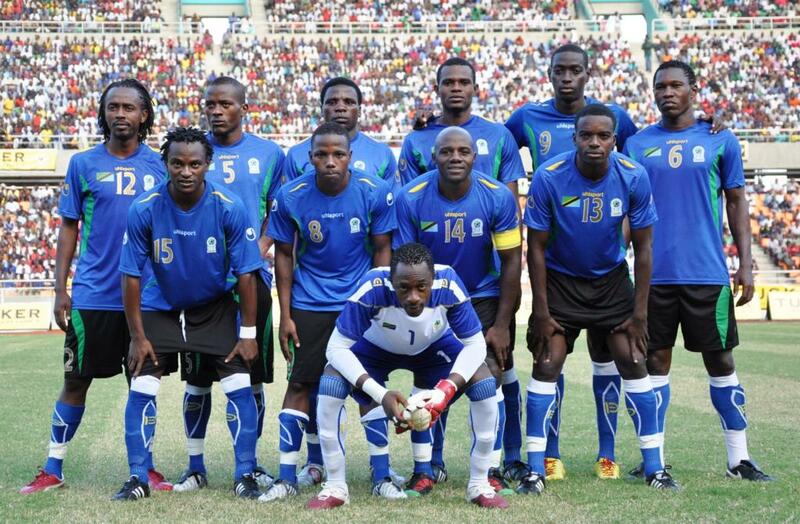 Tanzania and Lesotho each have a point following the one all draw in the opener. The other group L game will see Lesotho host Cape Verde this weekend.